Skiing? Check. Bike path? Check. Hiking and running trails? Check. How about watersports, including kayaking, stand-up paddle, and boating? Yes, Tahoe has all of those things too. Lake Tahoe naturally attracts outdoor lovers and adventurers from all around the globe, because there are always ample ways to spend your day. Feel free to seek recommendations from our staff, who would be happy to give you recommendations. High Sierra Water Ski School boats launch from Homewood High & Dry Marina’s Pier. 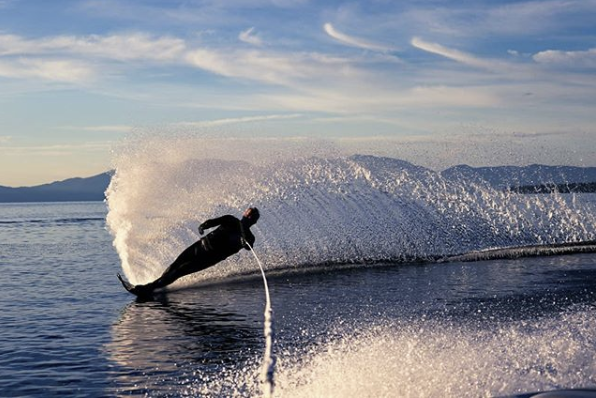 Established in June of 1978, High Sierra Water Ski School is located on the pristine shores of Lake Tahoe, California and offers a variety of on water services. Book a waterski, wakeboard or wakesurf lesson with them and get top of the line instruction while enjoying your time out on the Lake. Relax and soak up Tahoe’s beauty from the water. For those seeking a unique experience along Lake Tahoe’s West Shore, SWA Watersports offers a wide range of activities for the entire family. Boat Rentals, Pontoon Boat Rentals, Jet Ski Rentals, Watersports and Lessons, Tours and Private Charters and Fishing Charters. 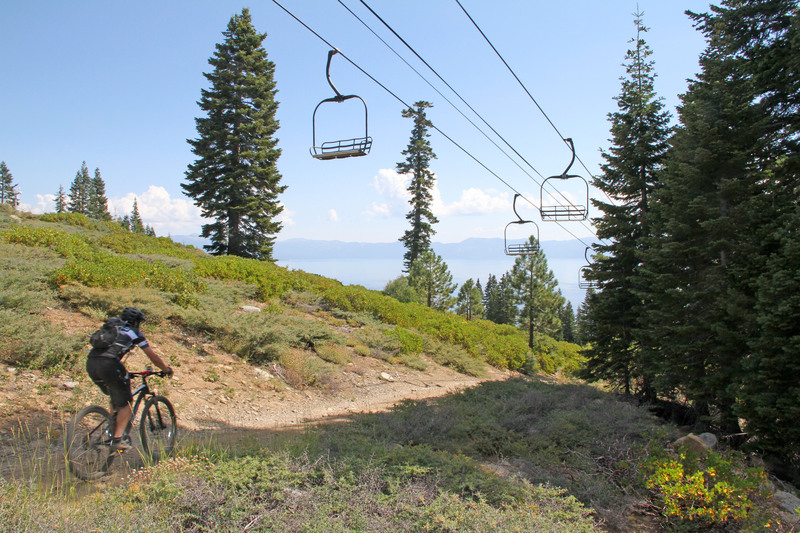 Explore the west shore of Tahoe through the network of existing hiking and mountain biking trails at Homewood Mountain Resort this summer. Climb to the top for panoramic views of Lake Tahoe – and experience you will never forget. Access is free to the public, and trail maps can be downloaded below or picked up from Homewood Mountain Sports retail shop, located at the base of Homewood Resort’s North Lodge. As with any trail experience, please be prepared, as Homewood does not patrol the trails. Motorized vehicles of any kind are not allowed. Lake Tahoe is known for its intricate bike trail system. Thanks to local organizations such as Lake Tahoe Bike Coalition, Tahoe Regional Planning Agency, US Forest Service and Truckee North Tahoe Transportation Management Association new bicycle infrastructure such as bike paths and bike lanes exist throughout the Tahoe region. Download a map of the trail system by visiting Tahoebike.org website.